This is a pretty basic dish, but still full of flavor. You probably already have the ingredients in your kitchen! When I cook chicken it usually ends up chopped or shredded, sometimes its nice to just leave it as is and enjoy! 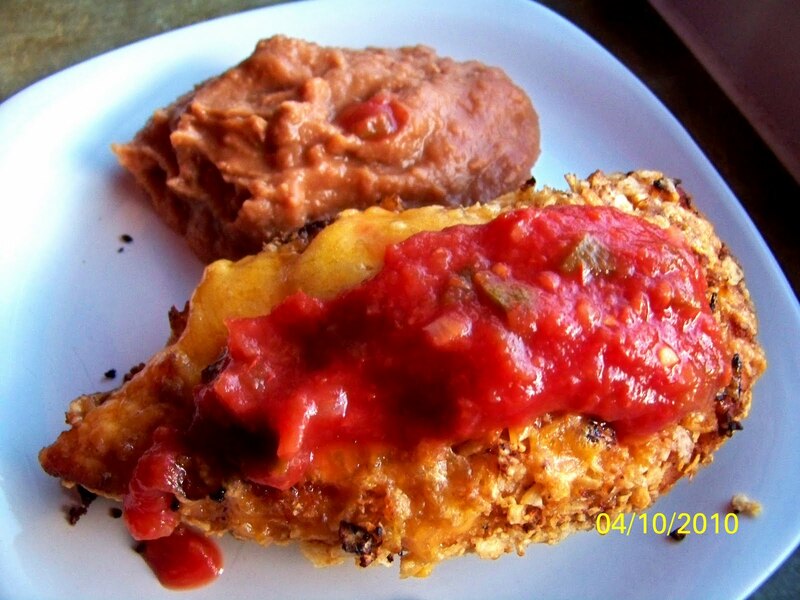 -Marinate chicken in lime juice, chili powder and honey for at least 30 minutes. This dish was AMAZING! Seriously, I couldnt stop eating it. I even stole a meatball from my 1 year old.....dont judge me! 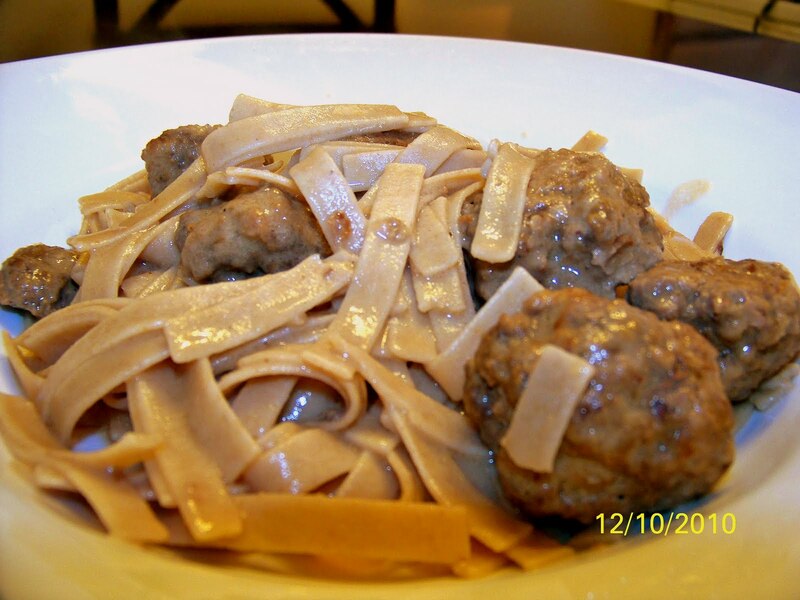 Serve these meatballs over whole wheat egg noodles and you have an awesome, EASY dinner. - In a saucepan melt butter. Whisk in flour until smooth. -Boil 5 minutes, add meatballs, reduce heat and simmer covered for 15 minutes. The original idea of this was to be a lasagna soup, but after multiple changes and tweeking its more of a skillet lasagna....in a pot. Ehh whatever you want to call it, it's good! You get the great taste of lasagna without all the work, seriously, what could be better? I did things the super simple way and used powdered onion and garlic, but if your full of energy (can you pass some my way please??) then fresh would be even better! 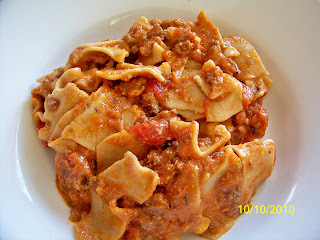 -In a large pot, brown beef (If using fresh chopped onion and minced garlic and while browning beef) Add broth, tomato sauce, diced tomatoes, and seasonings. - Bring to a boil. 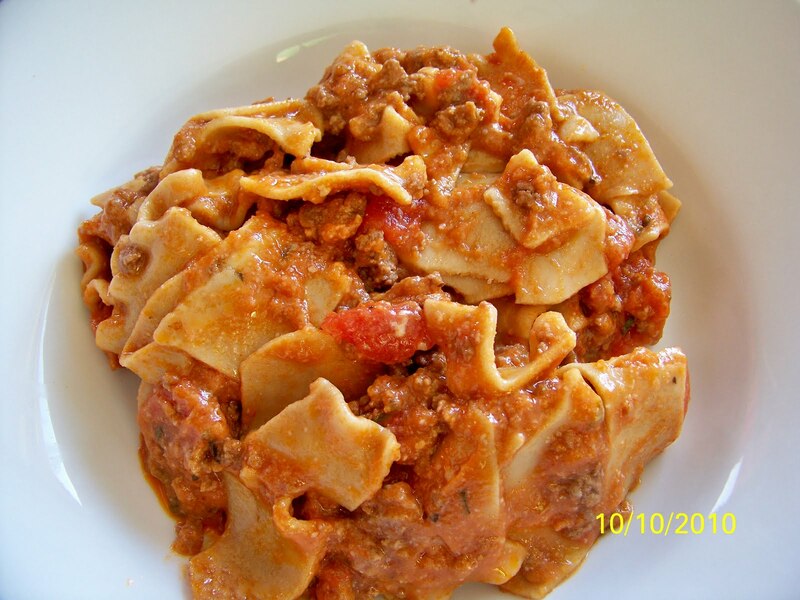 -Break lasagna noodles into pieces and add to the pot. -Cook over med heat 10 minutes, or until pasta is done. Stir in cheese and serve! I have never had scones before today and these did not disappoint. They are not too sweet and you get a nice bite of blueberry with every bite! This is a nice snack I dont have to feel guilty about giving to my kids...or eating myself! Oh and you should know ahead of time......these are ugly! Mine were anyways, but they taste so good! -Whisk the buttermilk, egg and vanilla in a bowl. 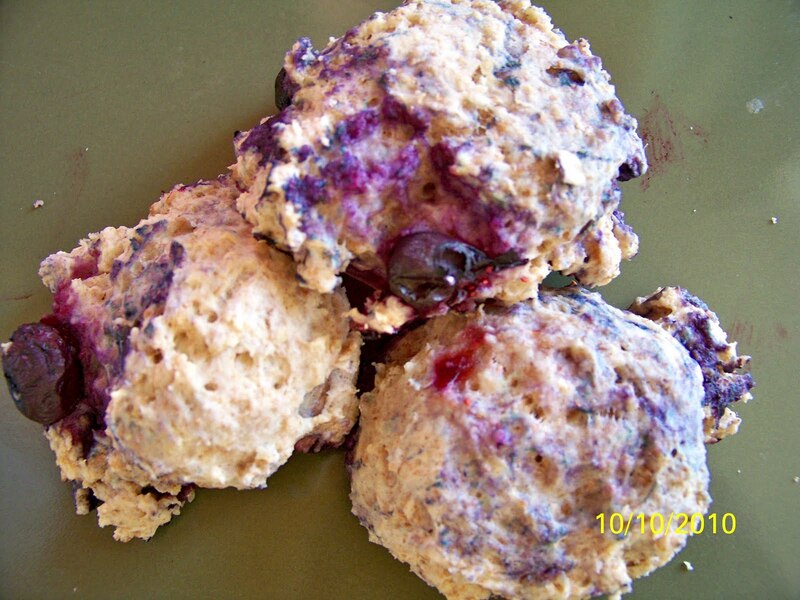 -Pour the buttermilk mixture over the flour mixture and stir until combined.